Upper GI bleeding is a potentially life-threatening hemorrhage originating anywhere along the GI tract from the esophagus to the level of the ligament of Treitz. Bleeding from the upper GI tract is four times more common than bleeding from the lower GI tract and is a major cause of morbidity and mortality. Upper GI bleeding is associated with non-steroidal anti-inflammatory drug (NSAID) use, and in patients with a bleeding peptic ulcer, it is associated Helicobacter pylori infections. 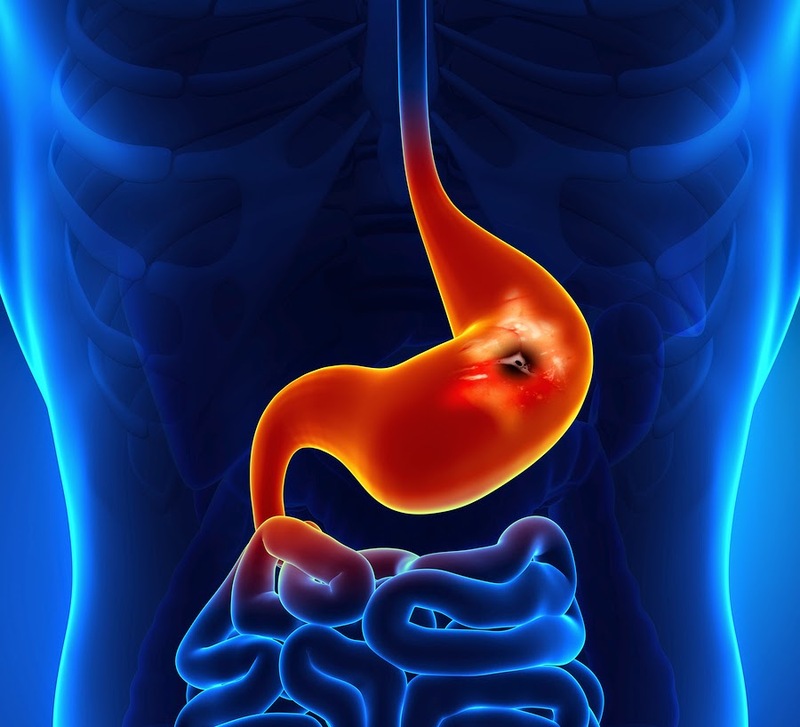 According to a review in American Family Physician, peptic ulcer bleeding accounts for more than 60% of upper GI bleeding cases. 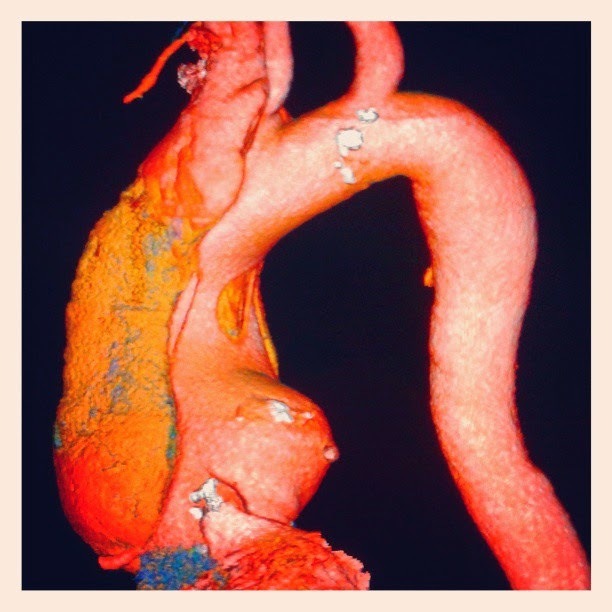 Esophageal varices, most commonly associated with liver disease,  make up approximately 6% of upper GI bleeding cases. Other etiologies include arteriovenous malformations, Mallory-Weiss tears, gastritis, duodenitis, and malignancy. Ocular emergencies are immediate threats to the visual system that can lead to permanent loss of visual function. 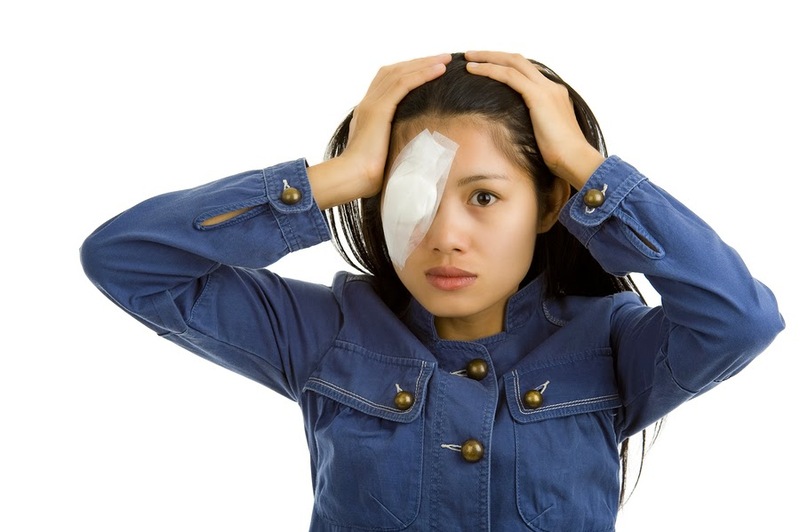 Emergency medicine physicians should be able to recognize and provide initial treatment for sight-threatening ophthalmologic emergencies, including globe injury, before referral to an ophthalmologist. Globe rupture should always be considered as a differential diagnosis in a patient with an eye injury. Patients will complain of moderate to severe pain and decreased vision. Visual acuity may be limited to “counting fingers at 18 inches” or “light perception only.” Pupils should be examined for shape, size, light reflex, and afferent pupillary defect. A peaked, teardrop-shaped, or otherwise irregular pupil may indicate globe rupture (see Image A). Hyphema (blood in the anterior chamber: see Image B) or severe conjunctival hemorrhage involving the area around the cornea are also highly suspicious for globe injury. Physicians may perform the Siedel’s Test to detect aqueous humor leaking from a corneal wound. To perform the test, a fluorescein dye is applied to the affected eye and examined under slit-lamp. The test is positive when a stream of fluorescent dye is seen emanating from the affected eye. As the year nears an end we are looking at all the residency check boxes that need to be completed but often receive little education about the next step after we leave the doors of academia. If you haven’t looked at the website, start now. You become (board eligible) BE on your date of graduation and initial certification and application: if submitted from April 15- July 1,2015 ($420), July 2- Aug 3, 2015 ($575), and Aug 4- Oct 1, 2015 ($1295). You are able to apply for your board exams starting May 1-Nov 5th and costs $960. The qualifying exam will be available Nov Monday - Saturday, November 16 - 21, 2015. Plan ahead to have ample time to study and have access to the time to take your exam. Passing four ABEM LLSA tests, completing an average of 25 AMA PRA Category 1 CreditsTM or equivalent. Completion of an Assessment of Practice Performance (APP) patient care Practice Improvement (PI) activity. Completion of an APP patient-centered communication/professionalism activity.